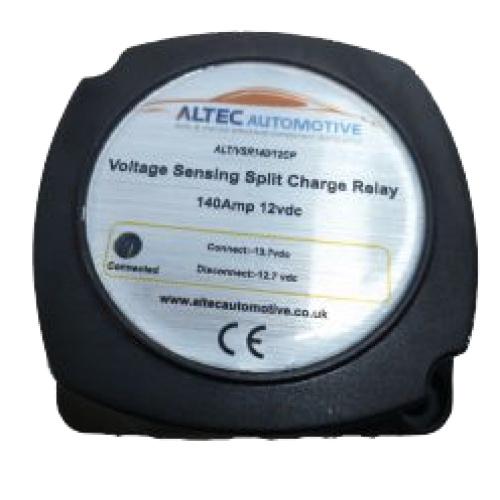 Ready assembled kit with a 6 + 1 metre pre-assembled heavy duty wiring harness complete with twin fuses. The kit is manufactured using 2 x midi fuse holders & 16mm2 / #6 AWG heavy duty extra flexible battery cable. Supplied with detailed full colour instructions.